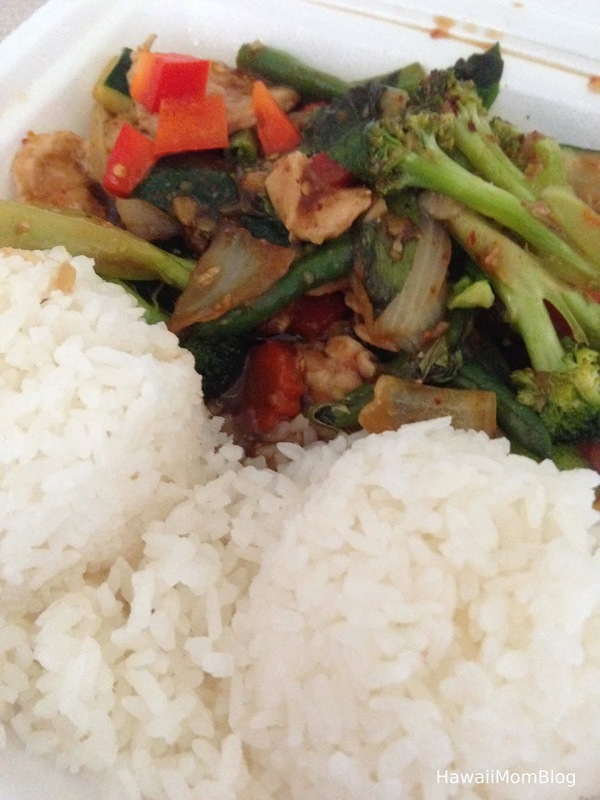 My husband and I love Thai food, and we recently had takeout from Rajanee Thai Cuisine. Everything was tasty, but my favorite dish was the Chicken Pad Thai. 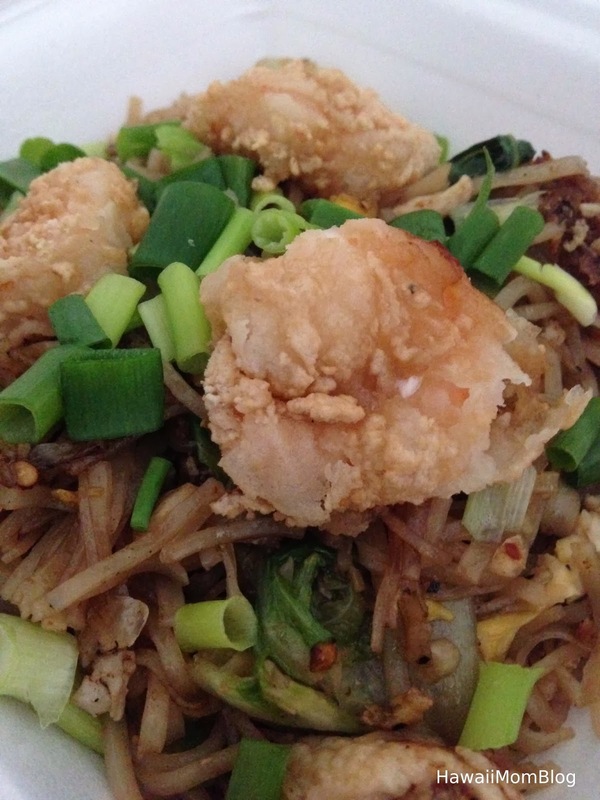 The Chicken Chili Basil was quite spicy, and my husband liked the Bangkok Night Noodles (garlic rice noodles with egg, chicken, scallions, romaine lettuce, and topped with fried shrimp) the best (the owner recommended it - it's one of the more popular dishes from the restaurant). Rajanee Thai Cuisine is a very small restaurant - there are no tables inside so most people order takeout, however, there are some tables right outside the restaurant if you wish to eat there. 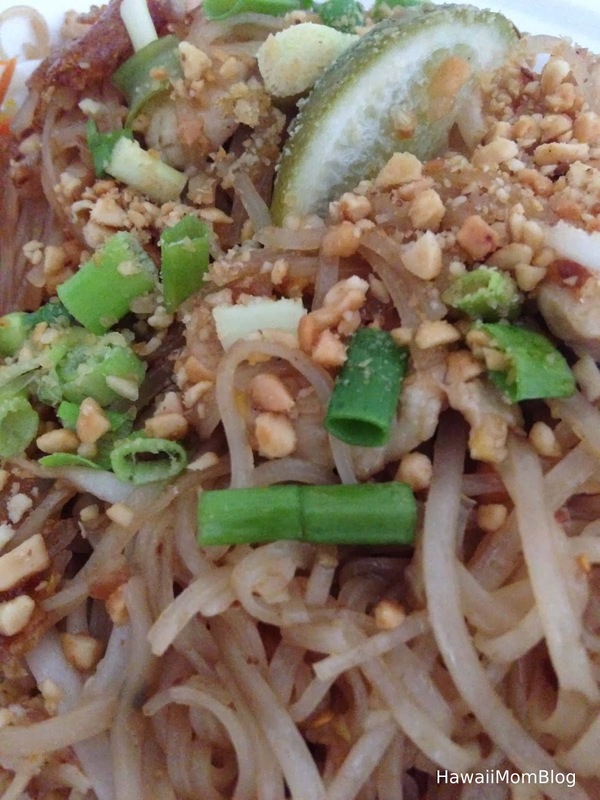 If you love Thai food as much as we do, be sure to check it out!